Do you experience inflammation pain on a daily basis? Do you pop OTC pain relieving drugs daily? Did you know that acetaminophen causes liver damage, and Ibuprofen can cause internal bleeding it is hard on the kidneys. If you take these products daily you up your risk of serious side effects and death in high doses. 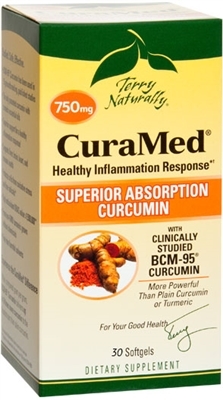 Consider trying a natural Anti-inflammatory product called curamin and curamed. These products are all natural, and provide the same relief. 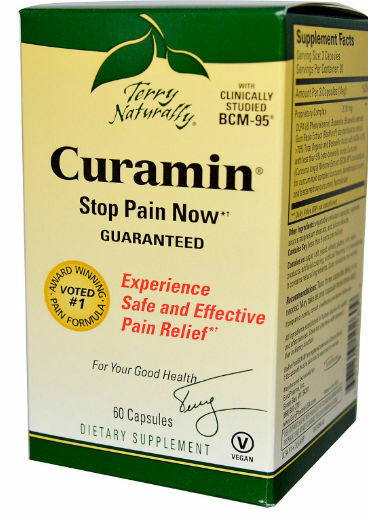 We offer free shipping, on any size order of Curamin and Curamed, risk free, if not happy we pay the shipping back with full refund. we also offer a book for free, but there is a little shipping to have the book sent.